What is EN 1384 and what does it mean? Saddleries and Riders ask us all the time about equestrian helmets and the standards that they claim to meet. So what does a helmet claiming to be approved to be AS/NZS 3838 or EN 1384 really mean? We think this can be best illustrated by some recent independent tests on a two CE EN 1384 helmets (currently on sale in Australia). Our understanding is that both helmets may have failed the requirements of CE EN 1384, despite the helmets claiming that they did conform to CE EN 1384. 3. Have each and every batch of that model independently tested, and only if these helmets again pass all tests, can they be released for sale. 4. On-going factory inspections and quality audits to ensure quality is maintained. So you know that a helmet bearing an AS/NZS 3838 StandardsLabel has been fully pre-tested, and then the batch of helmets from which it came has been also batch tested and passed, and the factory from which it came has been regularly checked. On the other hand, for a manufacturer to claim a helmet is approved to CE EN 1384, they need only to do step 1 above only, and even then on a reduced number of helmets. 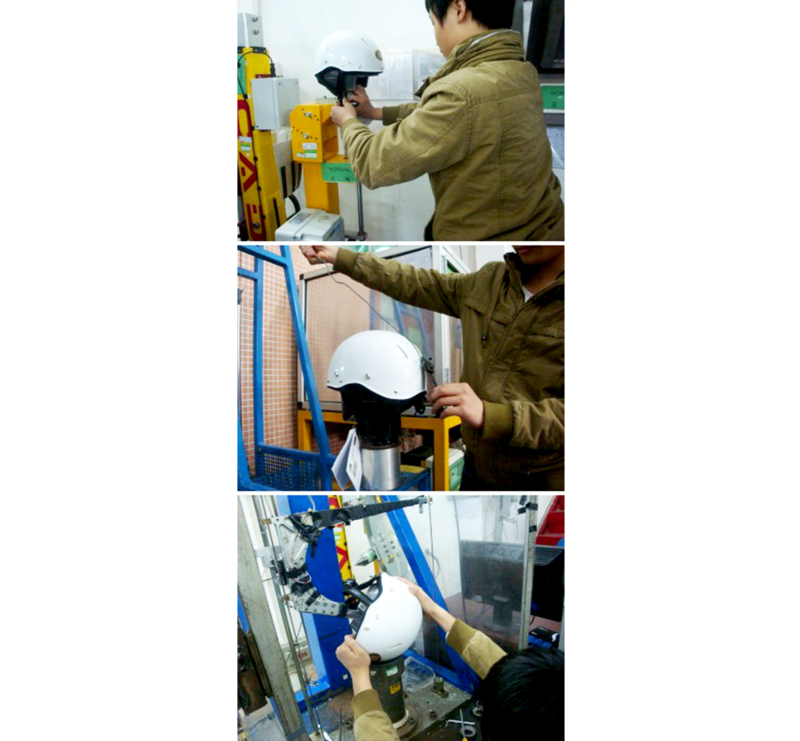 No factory or quality system audit is ever needed, nor is there a requirement that another single helmet be independently tested ever in the life of that model. So on the basis of one set of tests at a laboratory of the manufacturer’s choosing, it is possible for a manufacturer to claim CE EN 1384 approval for that helmet model’s life. So without any follow up independent helmet testing or a single factory inspection/audit ever in the life of that helmet – well I think you now can see how it’s possible for a helmet that states CE EN 1384 approval, may not in fact do so. So when choosing your next helmet, think carefully if the only marking you see on the helmet is the CE EN 1384. Look for some additional Certification Mark like the five ticks of Standards Australia (now also known as SAI Global).